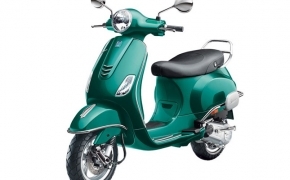 Vespa S is a premium model from Vespa scooters featuring same 125cc air cooled 4-stroke engine with 3- valves. 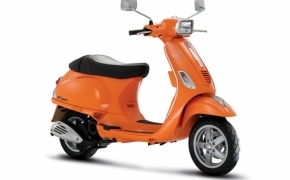 The Vespa S is easily differentiated by its other siblings available in Indian market by its retro styled square headlight coupled with square rear view mirrors. 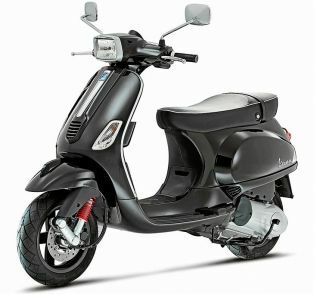 The Vespa S has front disc brakes as standard fitment, black alloy wheels complimenting with red colored shock absorbers.